or really anything that's cheery & yellow! Maybe we'll open a lemonade stand! so fun! yellow always makes me happy!!! 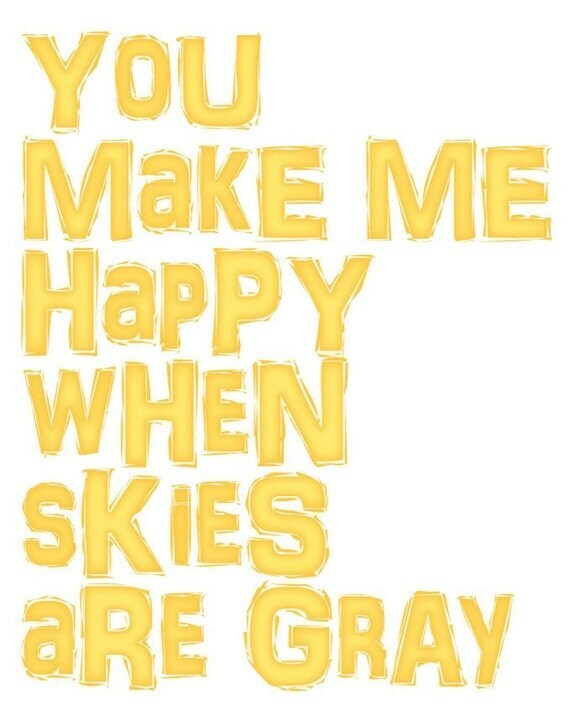 awww i love the you make me happy print....great springy choices!! stopping by from WILW!! 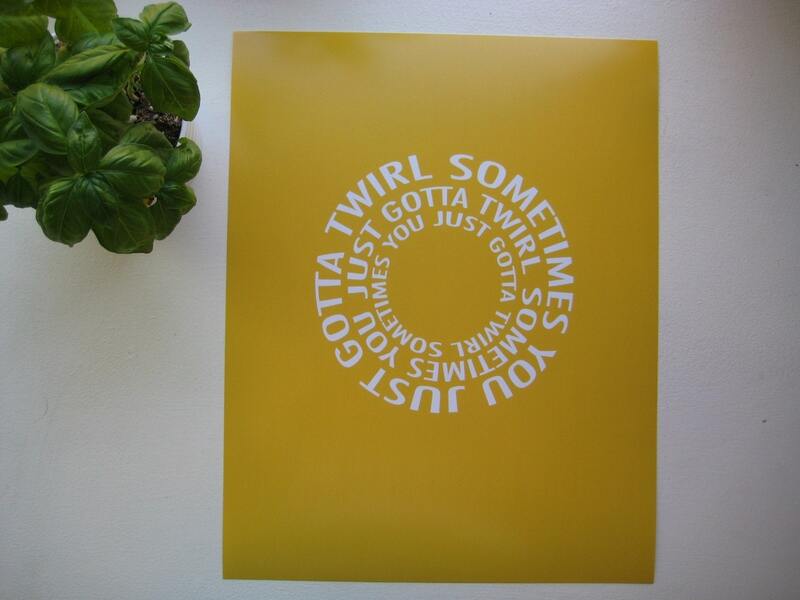 i love some of those prints - may have to find them and buy them ;o) your blog is awesome!! i will be following!! 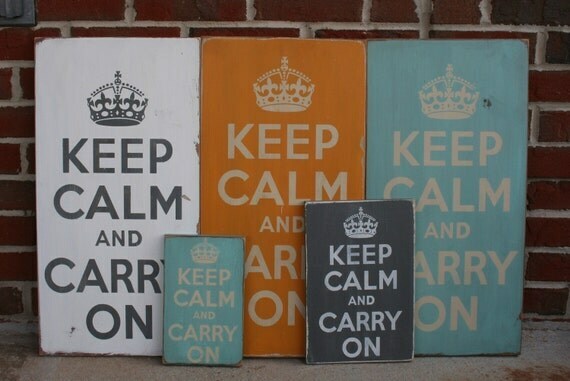 love it all especially the keep calm and carry on prints. ima go check em out now! Your blog is so cute! Yellow is my favorite color so I love pretty much everything you posted! 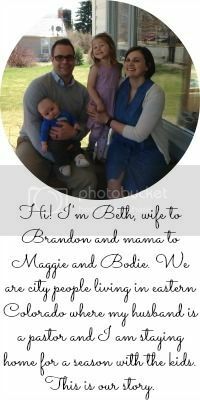 Love your pretty blog! And those Keep Calm signs are some of the nicest I've seen. Gorgeous!